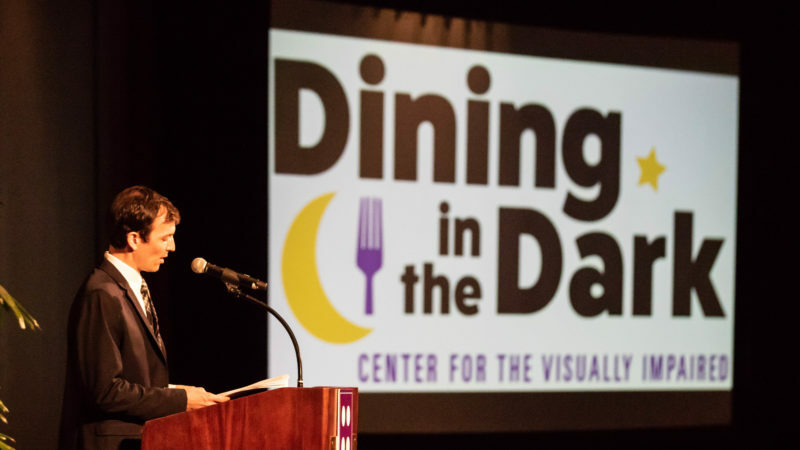 On September 30th, nearly 300 guests attended CVI's newly-designed Dining in the Dark fundraiser, spotlighting the two leading causes of visual impairment, glaucoma and macular degeneration, in addition to total blindness. CVI is the only organization in Georgia full-dedicated to vision loss and works with nearly 4,000 clients annually. 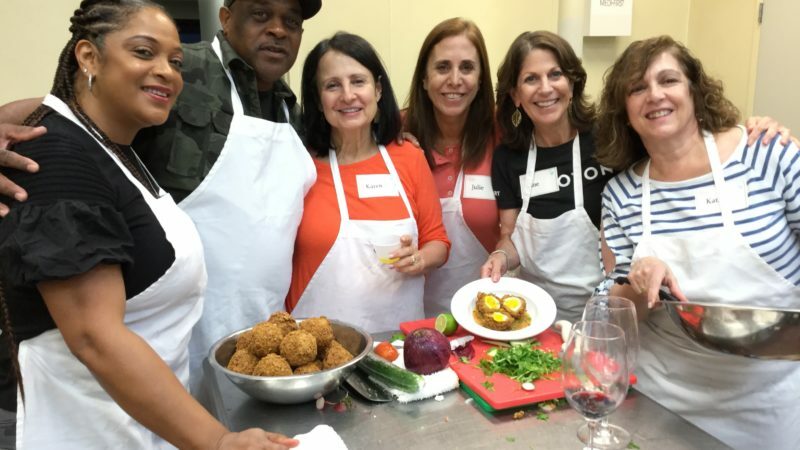 Several Buckhead and North Fulton residents raised funds during a fun evening of culinary camaraderie and competition at Team Building with Taste to benefit The Eric R. Beverly Family Foundation, which helps remove financial barriers for low income breast cancer patients in beginning and successfully completing their treatment. Jeffrey Fashion Cares Host Committee members and Patrons descended upon Atlas last month to celebrate the 26th annual Jeffrey Fashion Cares happening at Phipps this month benefiting Susan G. Komen Greater Atlanta, the Atlanta AIDS Fund (AAF) and the Medical University of South Carolina. In its 26th year, the High Museum Atlanta Wine Auction reached a live auction total of more than $1.3 million and a silent auction total of more than $141,000 on March 24, 2018. 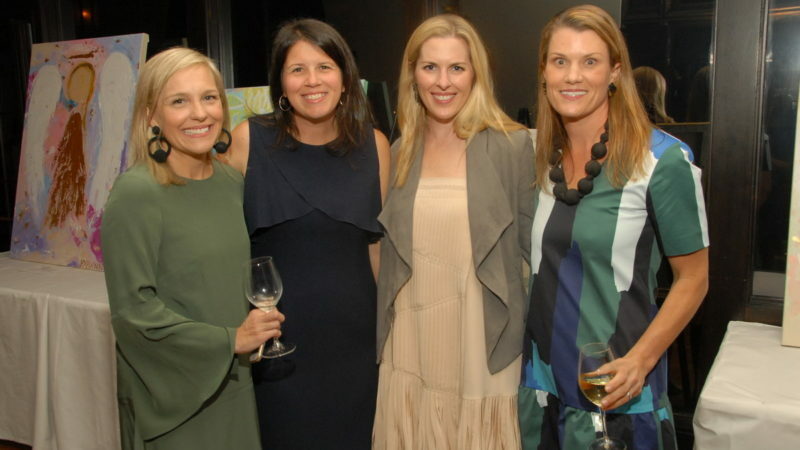 Wine Auction events raised $3 million to support the Museum’s exhibitions and educational programming. Advertising partners and friends joined the Lifestyle Pubs team at Davio’s Northern Italian Steakhouse, Phipps Plaza. 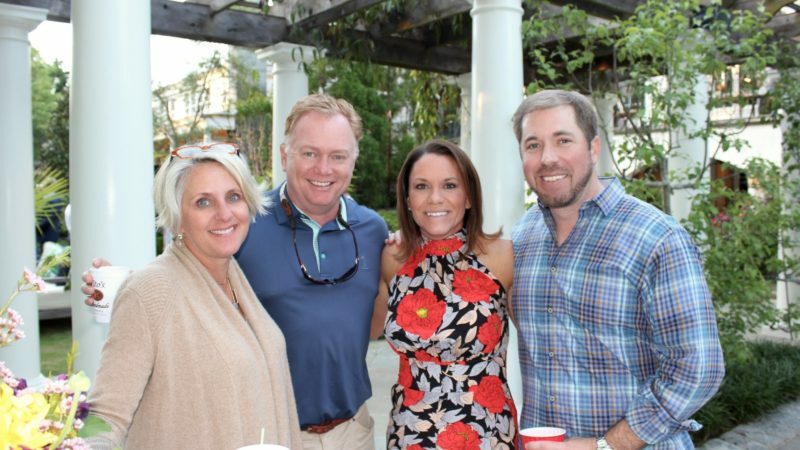 The Brookhaven and North Buckhead Friends Spring Party benefitting Children’s Healthcare of Atlanta was held on April 27 at a private home in Historic Brookhaven. 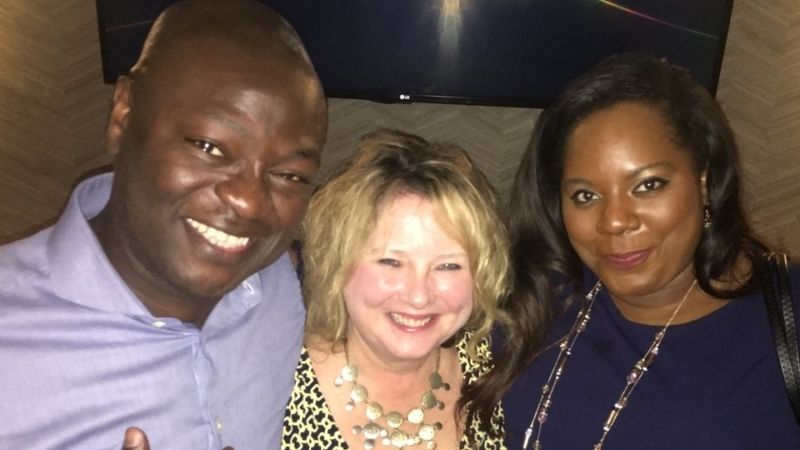 Lifestyle Pubs entertainment writer, Sean O’Keefe threw a party at Fogo de Chao for business owners, movers & shakers, EDIN and GOCA board members to celebrate friendships and the power of networking. About 150 attendees enjoyed seeing the sculptures and drawings of local artist Susan Cofer at the 30th Anniversary Party, Collectors, Conversations + Cocktails, for the Georgia Committee of the National Museum of Women in the Arts and for NMWA. Berkshire Hathaway HomeServices Georgia Properties was a Sustaining Sponsor. Odyssey, a non-profit that offers a no-cost summer program for motivated students in Atlanta Public Schools, held a brunch at the St. Regis Atlanta recently. For its 19th year, the ART PAPERS Art Auction headed downtown to 200 Peachtree Street. 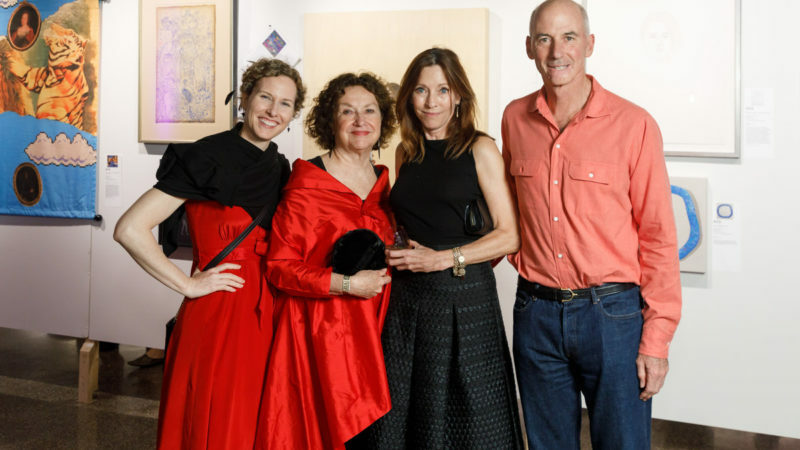 Featuring works by more than 250 artists, fare from local restaurants and a DJ spinning tunes for late-night dancing, the not-to-be-missed event drew nearly 1,000 art lovers who vied for the pieces on auction. One of Atlanta’s most powerful nonpartisan political organizations is reaching out to all others to come together as one. 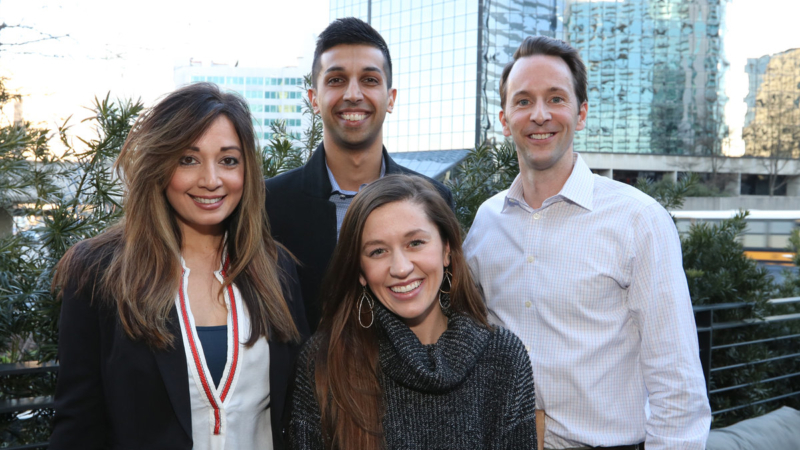 The Buckhead Coalition, the affluent north Atlanta invitational group of business leaders has adopted the theme “Atlanta Together”, starting with its 29th Annual Meeting recently. 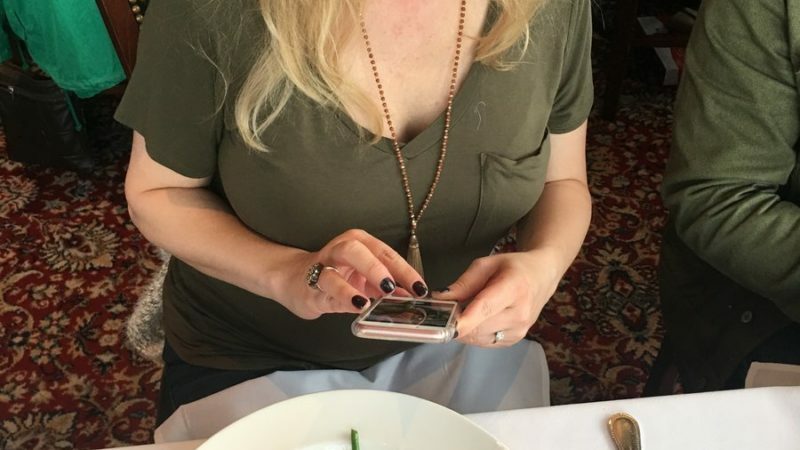 Photography by Kimberly Evans. The Capital Grille Buckhead hosted our fabulous staff for a holiday lunch. 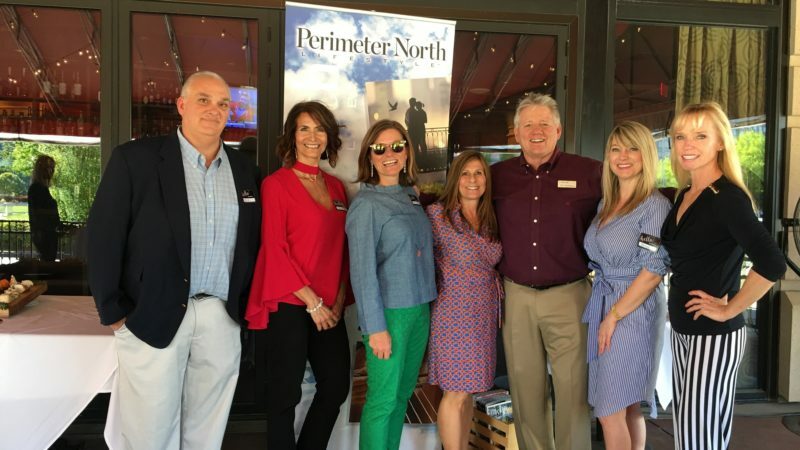 Perimeter North Lifestyle is grateful to all the writers, photographers and ad sales staff who support this magazine to bring you stories about our community every month. Photos by Dennis Malcolm Byron and staff. 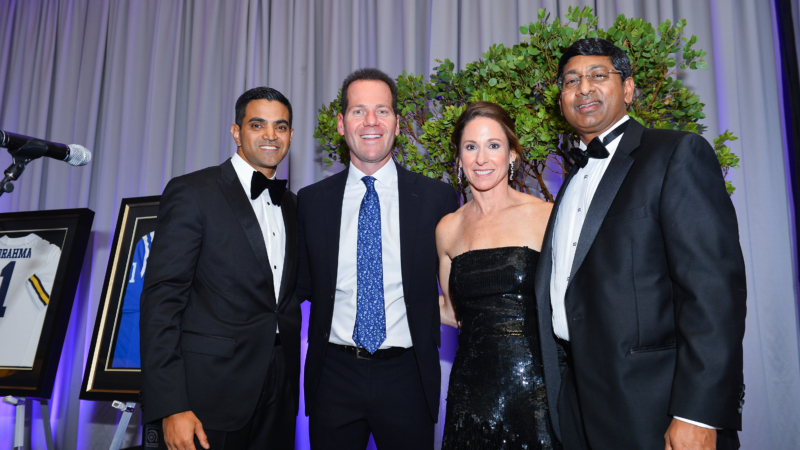 The Atlanta Speech School's Gala raised $250,000 in support of the School’s mission to help each child reach their potential through language and literacy, further keeping founder Kitty Hamm's belief that financial circumstances should not prevent a child from receiving services that could profoundly impact their quality of life. 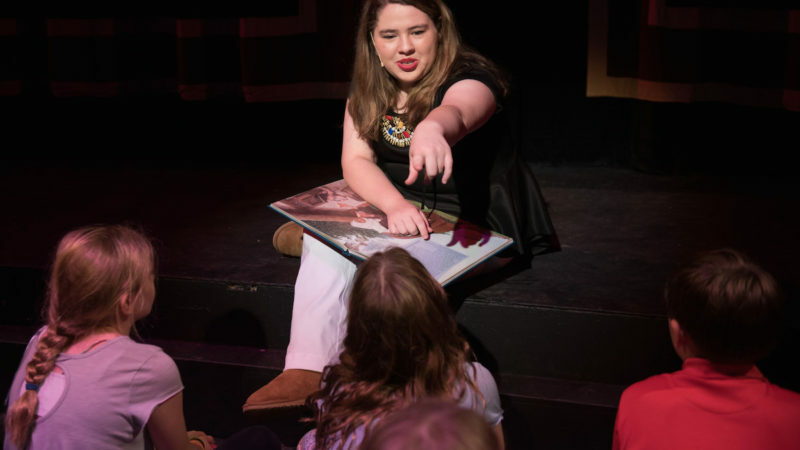 Pace Academy’s Upper School theatre department staged a production of Joseph and the Amazing Technicolor Dreamcoat Nov. 9-12. The show tells the Biblical story of Joseph from the Book of Genesis. The production, directed by Sean Bryan, featured more than 30 Upper School performers and a Lower School chorus. On Thursday, November 9, Miami Ad School @ Portfolio Center celebrated the grand opening of Spare Time Gallery, located at 125 Bennett St NW. 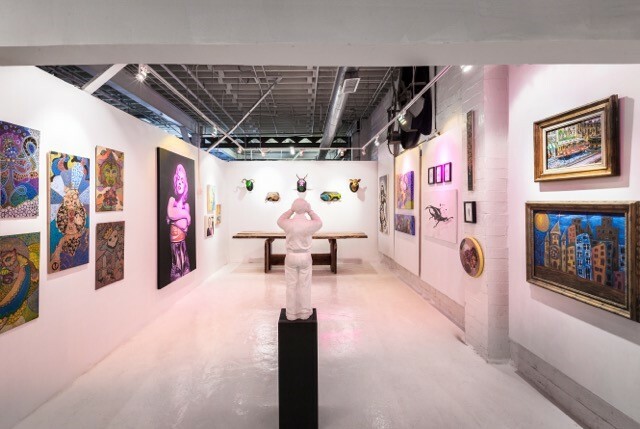 The gallery is the first space dedicated to celebrating the personal artwork of the creative business community. Jennie Garlington and Laura Seydel hosted a luncheon and fashion presentation at Saks Fifth Avenue on October 18 benefiting the Captain Planet Foundation. The event introduced BECKEN, timeless, tailored fashions available now at Saks featuring the unfussy warmth and welcome of Kentucky horse country, where founder Angela Beck resides. Isakson Living celebrated the groundbreaking of its newest development Peachtree Hills Place. 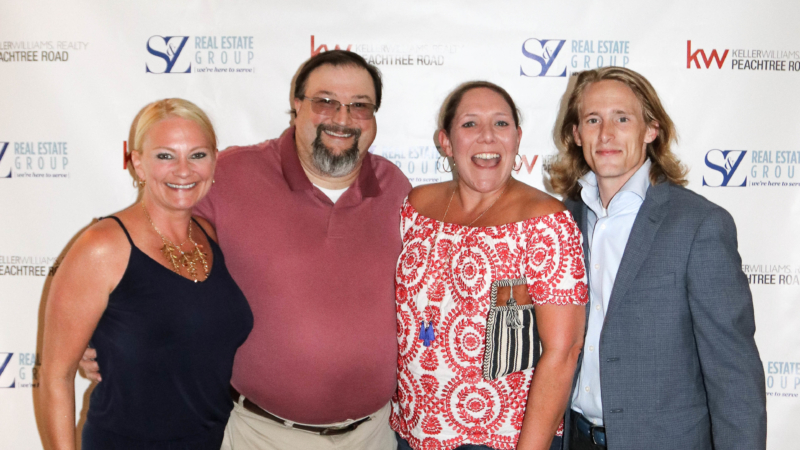 The event included words from Andy Isakson-visionary and managing partner of Isakson Living, Mayor Sam Massell-president of Buckhead Coalition, and others. 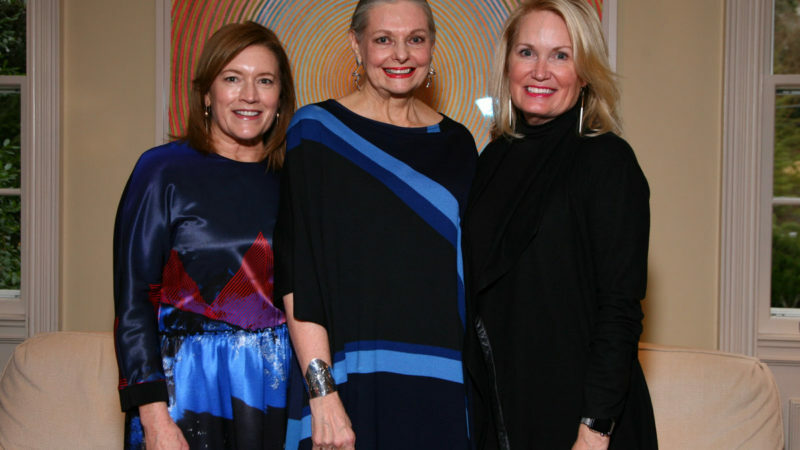 Jeffrey Fashion Cares Atlanta, hosted by Lila Hertz, Jeffrey McQuithy and Louise Sams, celebrated a sold-out evening. The city’s most notable gathered in Phipps Plaza to enjoy a high-energy reception, auction and runway show featuring Kalinsky’s style selections. 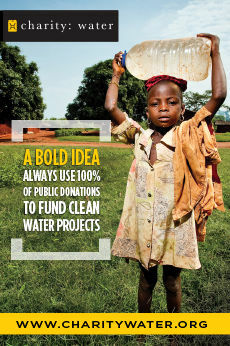 $15 million has been raised over 25 years by Jeffrey Kalinsky's team. 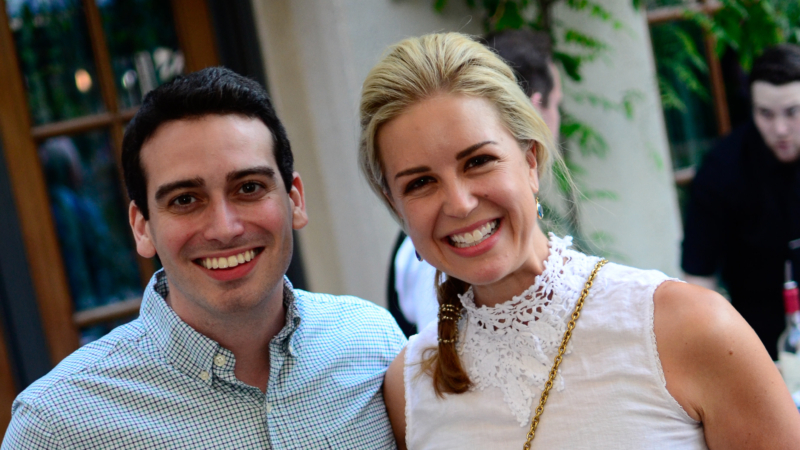 On August 18, Skyland Trail hosted Southern Shindig at Sweetwater Brewing Company. 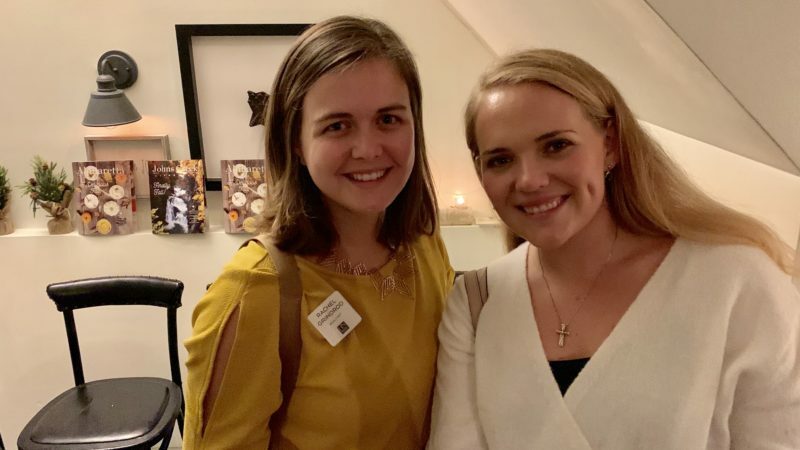 The event attracted 200 young professionals. 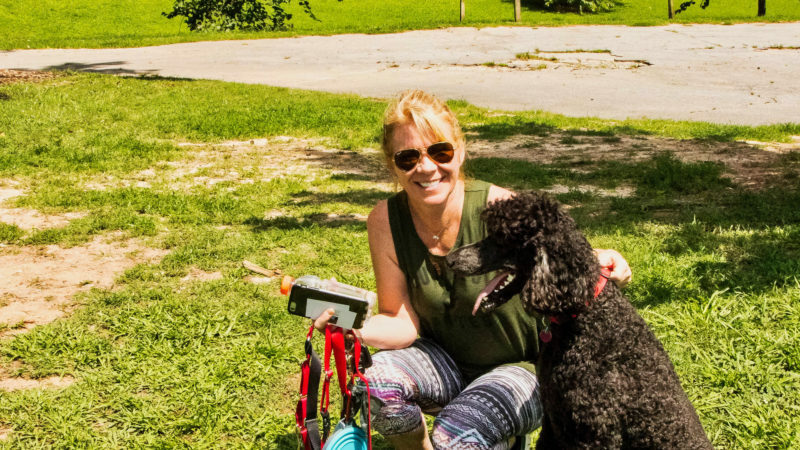 Through sponsorships, ticket sales and silent auction, $51,000 were raised for Skyland Trail’s financial aid and treatment programs for adults 18 and over with bipolar illness, major depression, schizophrenia or anxiety disorders. 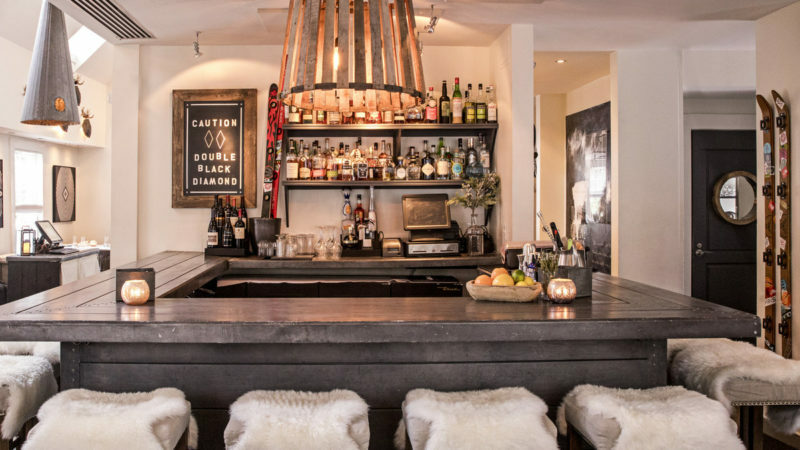 This year, Atlanta had its first ever Waiters' Race hosted by Le Bilboquet and produced by The Industry Fund, a non-profit supporting the restaurant industry. 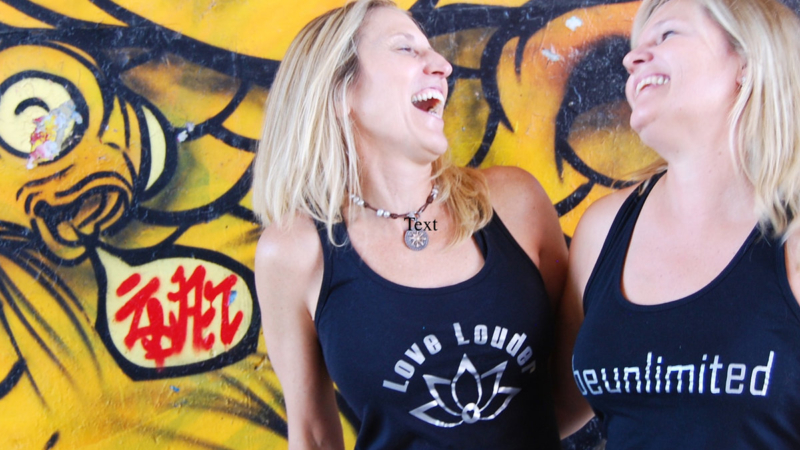 All proceeds benefited The Giving Kitchen. The Grand Re-Opening and 30th Anniversary party of Salle Opticians at Phipps Plaza was a home run. 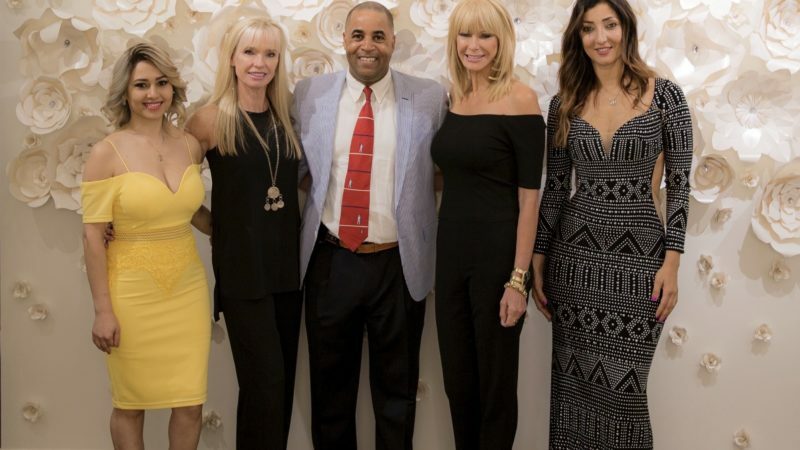 Co-hosted by former Atlanta Braves pitcher Tom Glavine and his wife, Chris, Wendy Salle and personal stylist Robanne Schulman, the shopping event raised $3,000 for CURE Childhood Cancer. Thousands of readers voted these businesses the BEST OF BuckHaven and we celebrated their success at Davio's with swag by RC Engravables and Italian-inspired food and a signature cocktail by Davio's. Photography Christy Lee. Camp Twin Lakes kicked off their 25th year with a celebratory gala at the Georgia Aquarium on January 28. 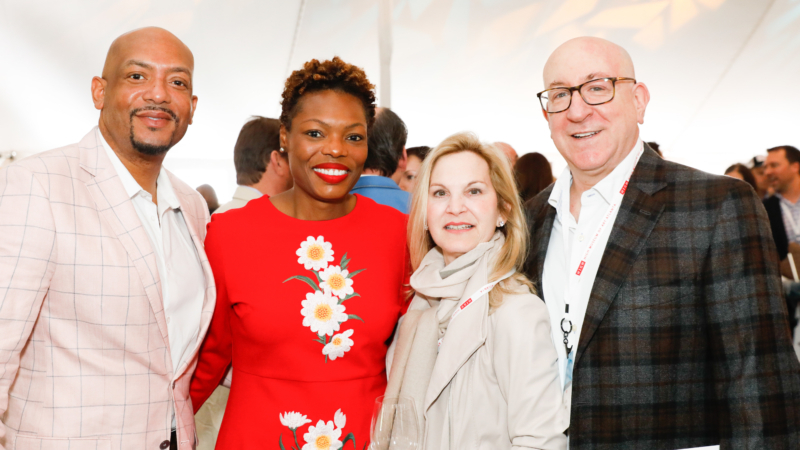 The event, which raised $785,000, honored founder Doug Hertz as well as past and current board presidents, Jay Smith, Comer Yates, Bonnie Harris, Lawrence Kenny and Elizabeth Correll Richards. Featuring works by more than 250 established and emerging artists, the Annual ART PAPERS Art Auction lit up Ponce City Market for its 18th year. 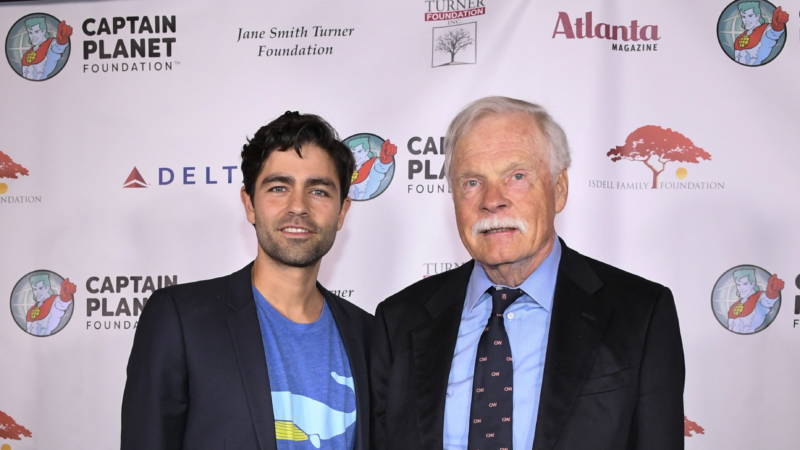 The Captain Planet Foundation presented its 25th annual Benefit Gala, one of the Southeast’s largest eco-benefits recognizing people for extraordinary environmental stewardship and change-making, raising funds for the Foundation’s mission to support hands-on environmental projects and environmental learning strategies through grant giving and programs. 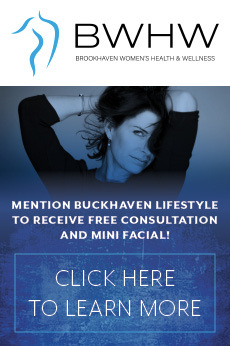 The 7th Annual Historic Brookhaven Dines In Luncheon was held at Capital City Golf Club, celebrating sponsors including Beacham & Company Realtors |Skogstad-Sodemann Team and Media Sponsor, Buckhaven Lifestyle. 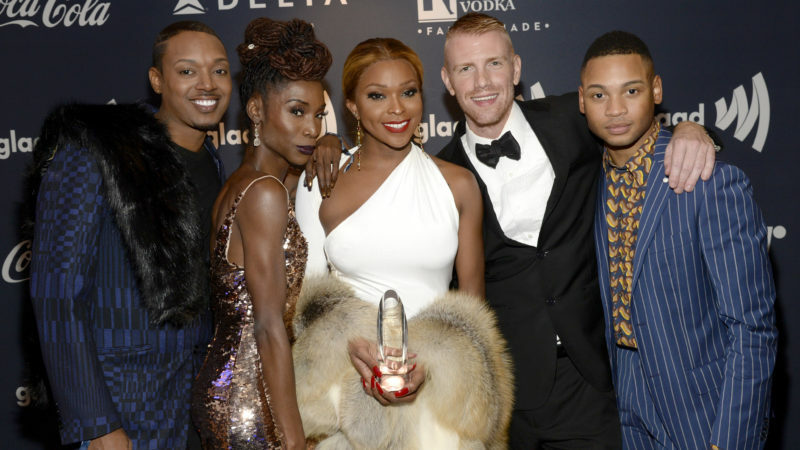 The Dines In Series raised more than $80,000 for Atlanta Ronald McDonald House Charities. 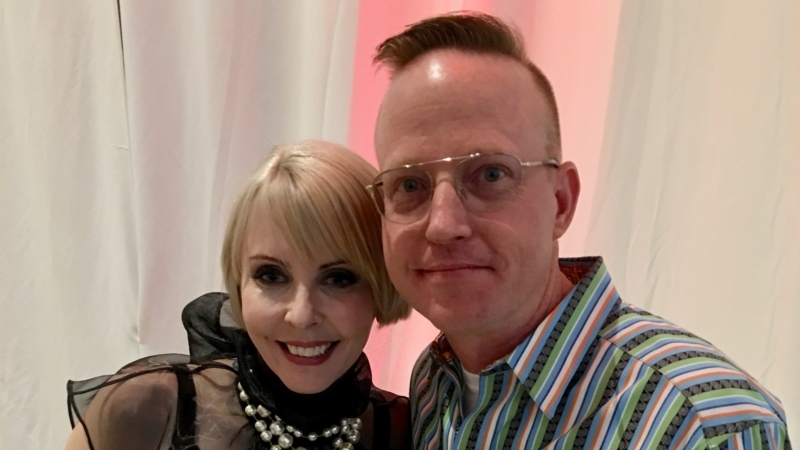 The GA Pet Coalition that promotes animal advocacy, hosted “Dancing for Dogs and All Our Furry Friends.” The auction was fabulous supporting the legislative cause. Special Olympics Georgia's 11th annual Duck Pluck at Post Chastain was a success! Thousands of rubber ducks filled Post Chastain's pool and five lucky ducks were plucked for prizes. All proceeds benefit SOGA's State Fall Games. A $5 duck feeds an athlete for a day. Visit AtlantaDuckPluck.com for more information.